A rally in investment flows in the fourth quarter of over €1 billion meant the Czech Republic saw total investment volume of €3.73 billion in 2017. 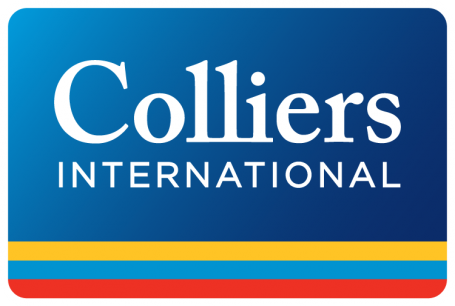 This made it the second strongest year in the market’s history, according to the Market Overview for the Czech Republic for Q4 2017, the latest research from global property advisers Colliers International. The strong investment flows, down just 4% year-on-year (y-o-y), came from a wide group of investors from 22 different countries. Czech domestic investors dominated with a 29% share of all deals. German and American investors were also very active, with a market share of 18% and 15% respectively. Retail properties made up largest share of total volume of investment at 43%, while offices were in second place with a 29% share. Other highlights of the report include a record year of gross take-up of 534,000 sq m in 2017 in the Office segment, which was up 29% y-o-y. The Office vacancy rate continued its downward trend in spite of the increased office completion levels, settling at 7.5% by the year end. The Industrial market in 2017, meanwhile, witnessed the strongest supply since the global economic downturn, with completions totalling some 696,000 sq m. In spite of the high level of completions, the vacancy rate continued falling, ending the year at 4.1%, down by some 60 basis points y-o-y.